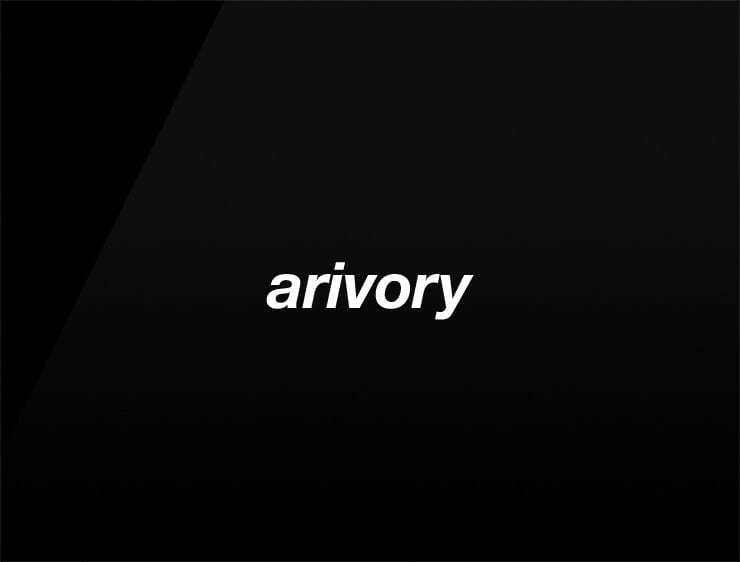 Arivory’ derived from the expressions ‘to arrive’ and ‘ivory’. Possible fits: A logistics firm. An executive coaching business. A headhunter. A recruitment platform. An e-commerce site. An art shipping business. A limousine service. A software company. A cloud service.